TGIF though:) The boys look like they've just realised that in the second photo! 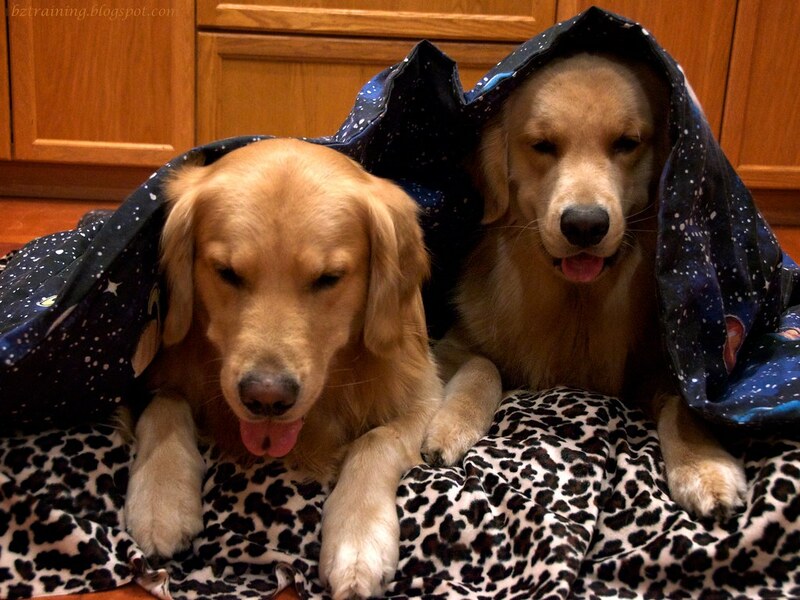 I love the boys and their blanket! 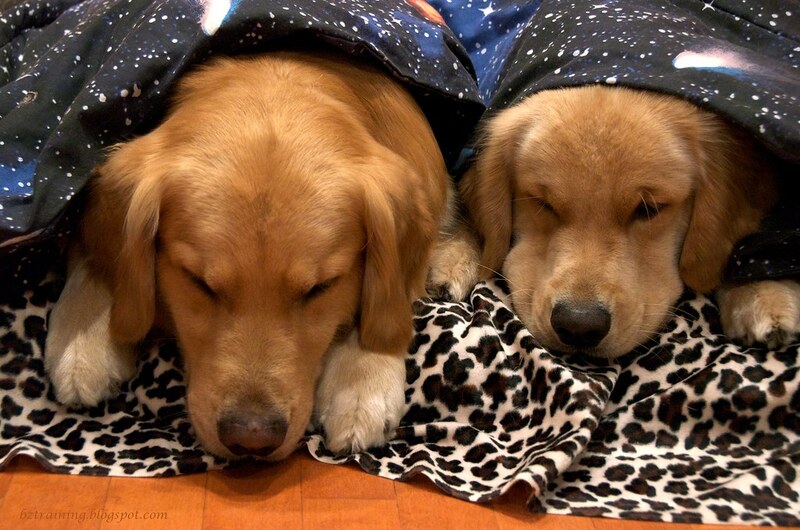 you two are too cute snuggled up under the blanket! totally 'pawsome'!..they are just the cutest!..now as for a back to school shot?..that would be precious! !